The January Silver Shield Group Member’s Only Coins are now available in the member’s forum. We have three offerings at the beginning of the year, a 2014 Proof Non Vi Virtute Vici, 2015 Proof New Year’s, and a pre-sell of the first Proof of the Pyramid of Power Series, 2015 We Indoctrinate You. These exclusive strikes are internationally available for our SSG members. 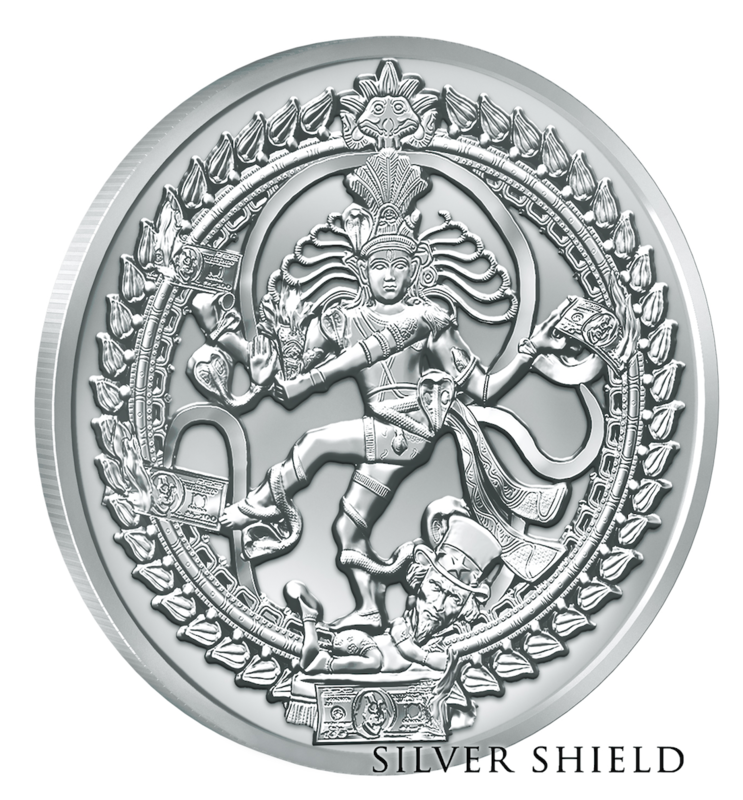 If you are an avid stacker of the Silver Shield Collection you can join the Silver Shield Group here.